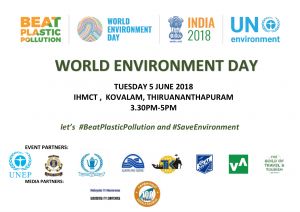 We want to support the day together with other companies, since Transkerala Holidays London, a small start-up holiday company is dedicating this day to mark our respect for our Environment by planting samplings at the IHMCT premise on 5 June 2018. Local businesses are attending the event to get the awareness of safeguarding Environment and preserving it. 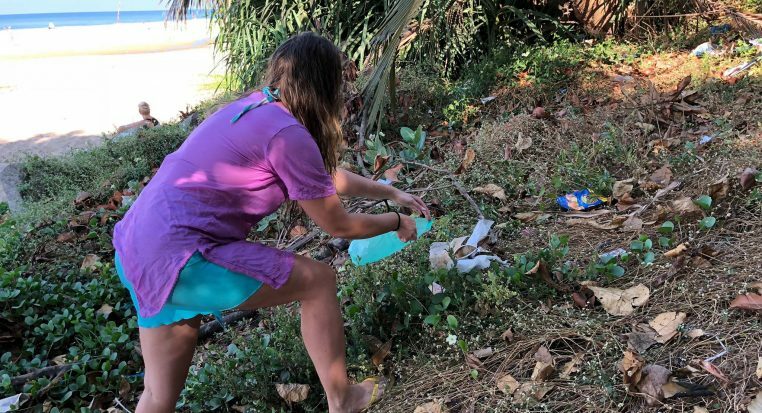 To celebrate the World Environment Day wherever you are, join Envirate’s global “City Rating Challenge” to increase environmental awareness – see the further instructions here. « The global City Rating Challenge – Rate your environment and win a Nokia 7 Plus smartphone!